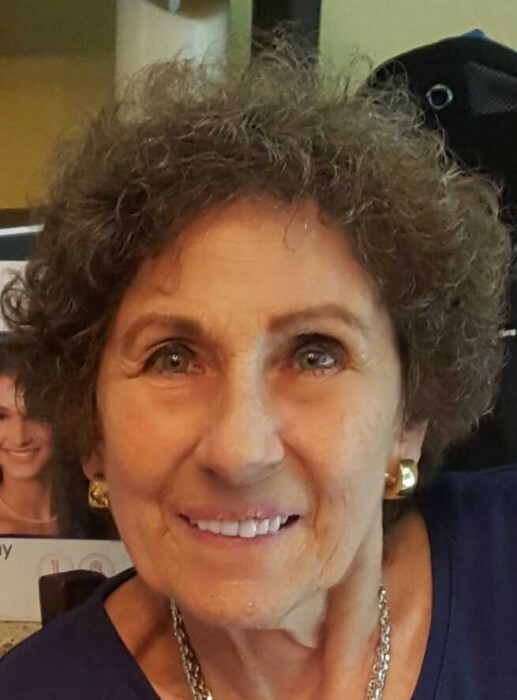 Obituary for Mary Lou (Downs) Lotz | Bronson & Guthlein Funeral Home, Inc.
Mary Lou (née Downs) Lotz of Milltown, NJ passed away August 18, 2018 surrounded by her loving family at St. Peter’s University Hospital. She was 74 years old. Born and raised in Carteret, NJ, she resided in Edison, NJ for over 40 years before relocating to Milltown in 2007. She was employed as an administrative assistant by Middlesex County College for over 31 years. She was an avid and skilled gardener. Mary Lou’s love for her family was immeasurable. She devoted her life to them and derived her greatest joy from the precious time she spent with her beloved grandkids. Predeceased by her mother and father Louis and Catherine (née Olbrick) Downs and brother John Connor Downs, Mary Lou is survived by her loving daughter and son-in-law Christine and Greg Wathen, grandchildren Kayla and Zach Wathen, brother Timothy Downs, and special pet friend Boomer. Family and friends will be welcomed Tuesday 4-8pm at the Bronson and Guthlein Funeral Home of Milltown. The funeral mass will be celebrated Wednesday, 10am at Our Lady of Peace RC Church, North Brunswick, NJ followed by interment at St. James Cemetery, Woodbridge, NJ.